Say Goodbye to general CVs and welcome the future of candidate employment – specified resumes, highlighting candidates’ industry-focused skills and accomplishments along with their visions for personal progress, growth, and expectations in their desired operative industry. What we keep hearing are CEOs, IT companies’ chairmen and Startups’ founders complaining about the shortage of quality IT workforce; apparently, positions requiring STEM (science, technology, engineering or math) skills take weeks if not months to fill and the industry isn’t happy. As IT appointed HRs and recruiters, we’re at the mere top of the hiring-chain – and we are the first ones to come across job applications, screen every tech resume that reaches us and decide on the candidate we’ll process further. 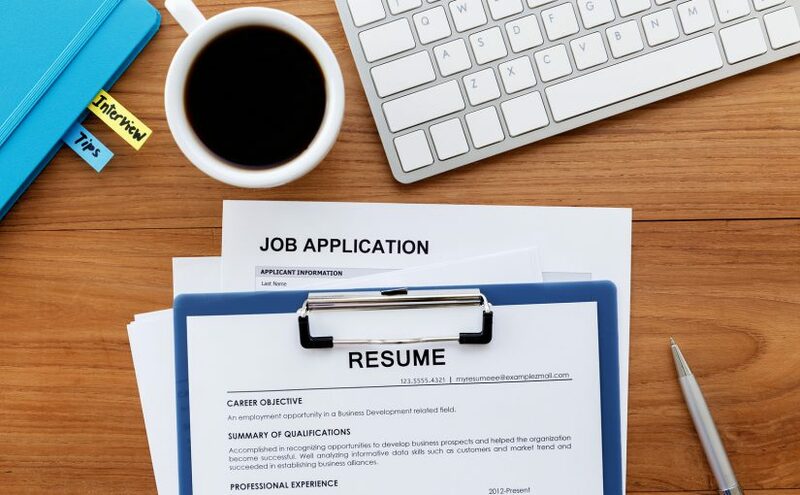 Unfortunately, not many resumes that we see get to communicate the right level of candidate expertise; we’ve seen one too many of all the overwhelming, long, confusing technical resumes and it really isn’t a pretty picture. Singling out the right people out of the bunch of unfulfilling technical resumes isn’t that easy. Assuming you’ve got awesome skills but have failed several times to get the job that honors them (and you have no idea why), we’ve decided to put together a tutorial that will help you present your technical skills for resume in a way that your future employer will not only take you in but will want to talk to you in person about your potential prospects. To list your technical skills for resume, you first need to know what they are; we’re not trying to say you don’t know what you are doing, but quite the opposite – we’re trying to teach you to highlight your strong suits on your IT professional resume. In the HR word, what constitutes as technical skills are programming languages, operating systems, and tools you are experienced in using either through your job or otherwise. In writing your technical resume, exclude all other skills irrelevant to IT (e.g. if you worked as a journalist/photographer/etc in High School, part-time catered in college, and so on) and keep things clean. Your IT employer is interested in your IT proficiency – not how quickly you can serve salmon crackers to a room full of people. In putting your tech resume together, keep things visually clear by separating technology skills into familiar categories such as programming tools, operating systems, and networks. List skills in the order of their relevance and update your resume (whether online or offline) regularly. DON’T ever include IT stuff you’ve only read about or other. List the things you actually KNOW to do. Denote each IT skill you’ve got with either the number of years of experience or a word-rating, like a novice, intermediate and expert. The information out there on the IT market is pretty confusing; one statistics are saying there’s not enough of IT quality and others are claiming the market is overpopulated with IT experts. However, while it may be true that there are a lot of IT people out there, not many of them are actually IT experts. So, to take the driving seat and actually get noticed for what you can do, go steps further. Update your online resume presentation, take some skills assessments; which will increase your profile’s visibility and make recruiter have a clearer picture of your expertise. You are in IT so you understand the future is digital – there’s no harm in extending your skill offer to the online, is there? You can always check out other technical resumes examples online to be clearer on the direction to take. We often see candidates go crazy with listing their skill set, to the point of embellishment. Don’t ever obsess over the skills section thinking you won’t be good enough if you don’t have a lot of skills listed. Exaggerating of your proficiency and knowledge often tends to backfire as most firms these days have predesigned IT tests for their candidates to do on the spot, each of the test customized per that candidate’s CV. Keep things simple, truthful and to the point. Start revamping your CV immediately by following our advice, and you’ll see how quickly you’ll have the results. Good luck with your next job interview, we’re cheering for you!